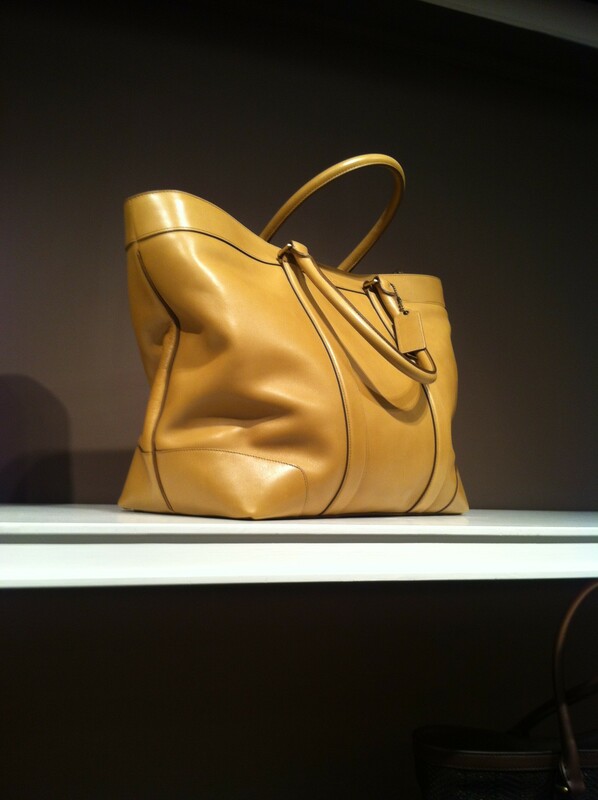 The Nicolicous It bag of this season. This weekend tote is ideal to carry all your stuf needed around. it’s crafted in hand-burnished, glove-tanned leather for a heritage look, and made with the simple construction of an archival Coach design.